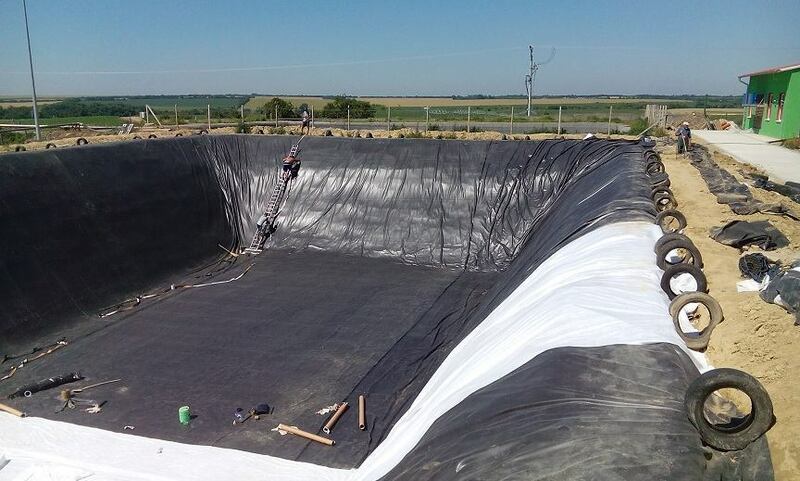 EPDM: The undoubted advantage of this type of insulating film is its exceptional durability (up to 50 years), high flexibility and expansion (over 300%), huge sheets (from 100 to 1000 m2), low installation cost, UV resistance, and excellent resistance to temperature extremes. 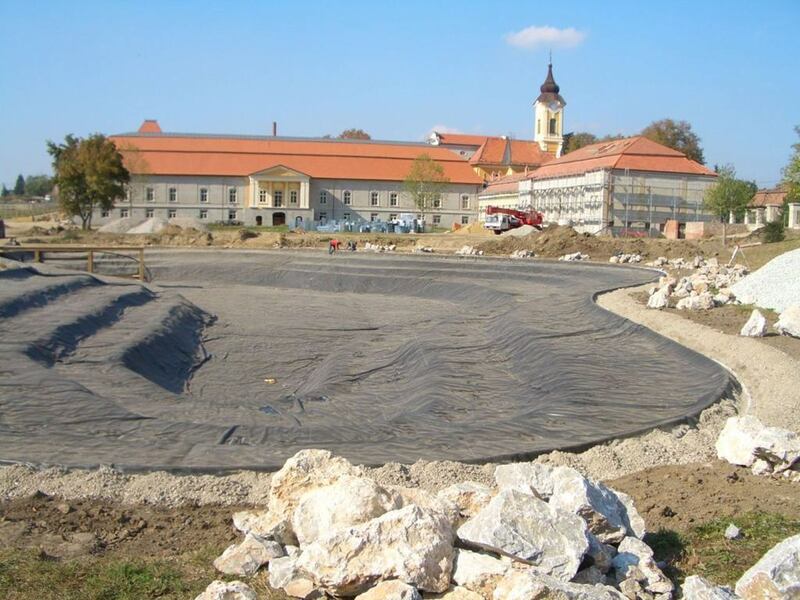 EPDM material is probably the best quality installation material supplied to the Slovak market. The disadvantage is its non-resistance to oil and grease. It works with all types of insulations except bottom substrates and oil or gas tanks. 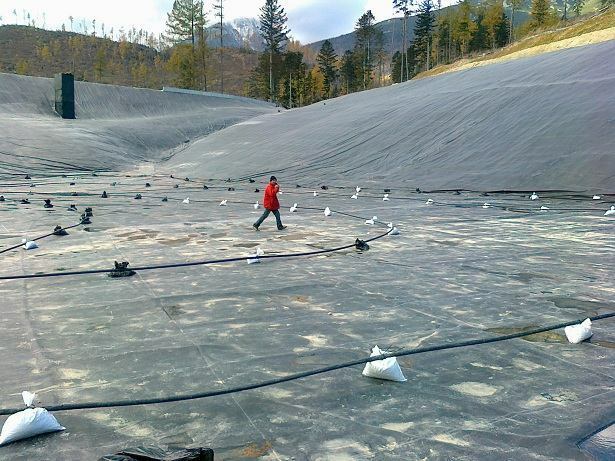 PVC: this material is most commonly used to isolate smaller decorative tanks and artificial lakes. 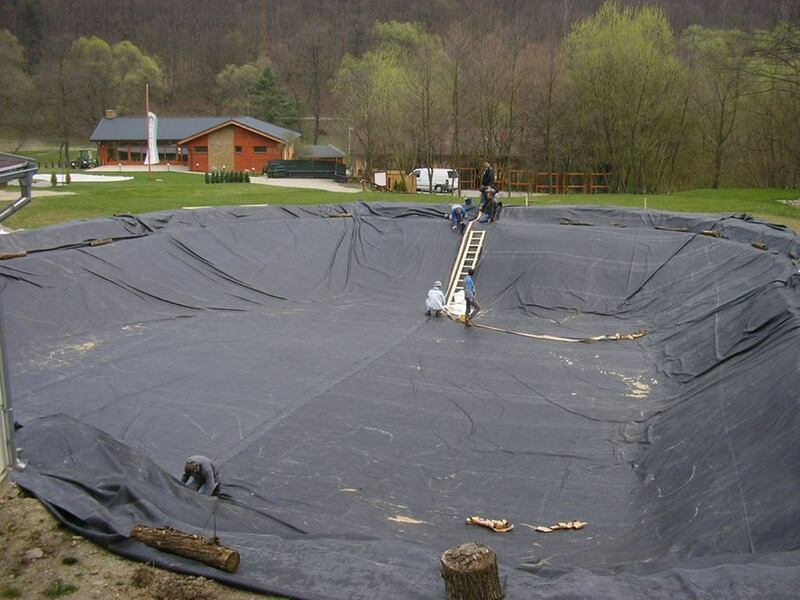 Compared to EPDM, it has larger installation costs and is delivered in smaller sheets. It is often used to overcome fermenters and silos. 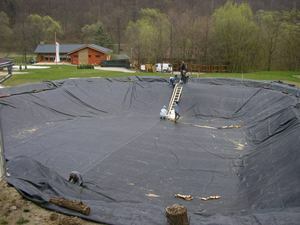 HDPE: The advantage of using this material is its excellent properties that provide resistance to oil and grease and most of the aggressive acids, is minimally flexible and has higher installation costs, is not UV resistant and can not be applied to buildings where the insulation is exposed to sunlight. 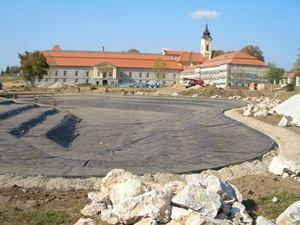 Most often, it is applied to the insulation of landfills, fertilizers, composting and bottom oil tank insulation. 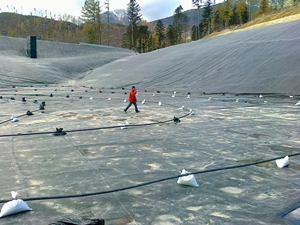 VFPE: It is a material that is very similar to HDPE but is more flexible and resistant to sunlight. We can supply all the foils with the necessary certificates, demonstrating the usability of the material for the purpose, health safety of the foil etc.